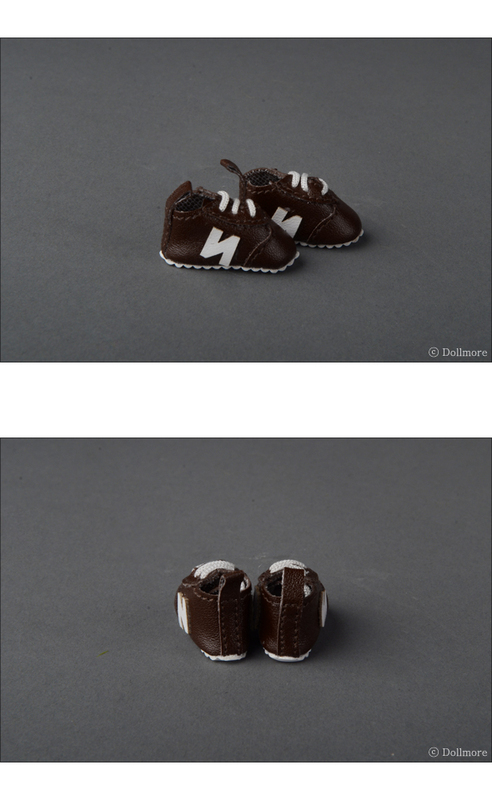 This is the cute sneakers designed for 12" fashion dolls. 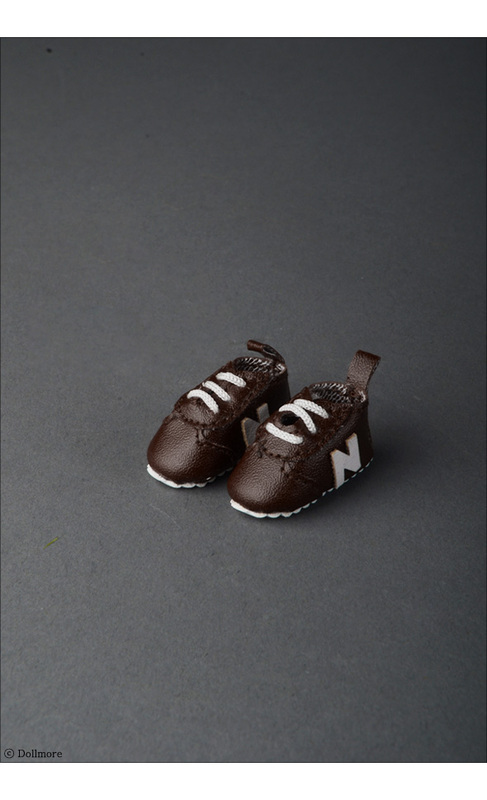 who has a feet about 2cm size. ﻿ We suggest you check boots size carefully before buying it. 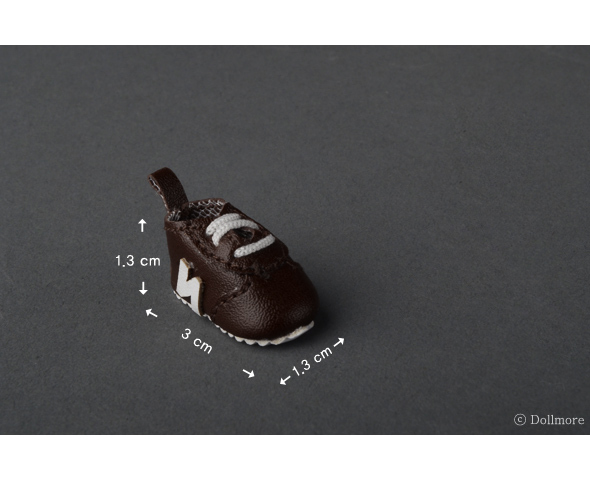 * Notice 1: We sew it very well, so it hard to change it's shape. Notice 2: Color of this boots will be different based on your monitor condition.